Canned chard La Catedral de Navarra is a conserved natural vegetable in Mendavia, Navarra. 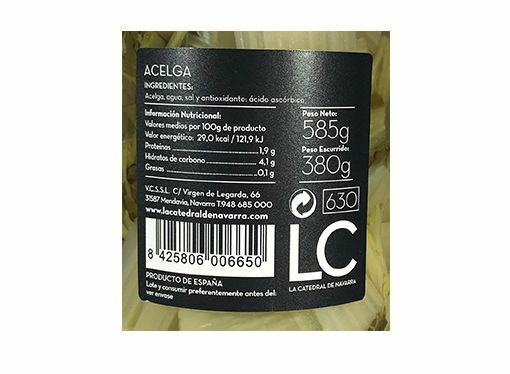 Cultivated in the private garden that La Catedral de Navarra has on the Navarrese bank, this vegetable conserves is produced in a homemade way with Spanish chard selected for its extraordinary quality. The result is a few chunks of chard cooked tenderly, soft to the palate and without threads, characteristics that make this vegetable preserve a luxury for the palate. 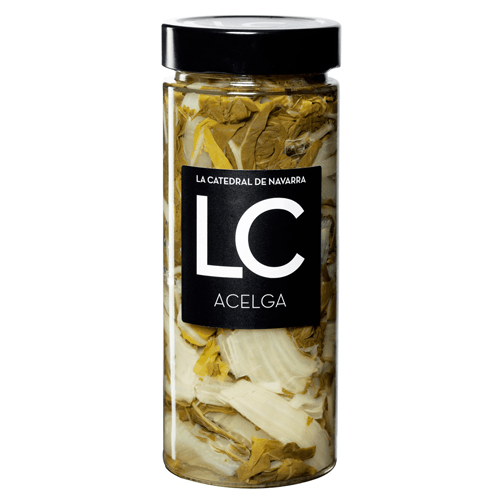 The chard the natural La Catedral de Navarra are presented in glass jar of 380 grams. 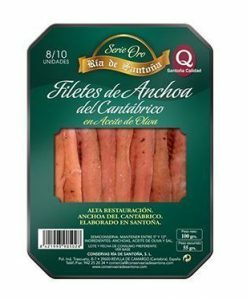 Its pleasant taste and exact point of cooking makes them perfect to consume saccharias of the jar simply warming them a little, nevertheless, we recommend that you try them accompanied with a sofrito of garlic or Iberian ham of acorn. Swiss chard is a very healthy food for our body, proof of it is its contribution in vitamin A, calcium and folic acid. 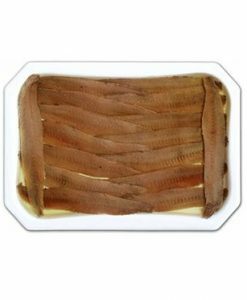 Buy this product to earn 5 Points for future purchases. Free Shipping to France, Italy, Germany, United Kingdom (UK), Netherlands, Belgium, Austria and Luxembourg from 250 €. Free Shipping to Peninsula from € 75 (Balearic Islands: € 100). How are the returns processed? Confirmo que he leído y aceptado el aviso legal. 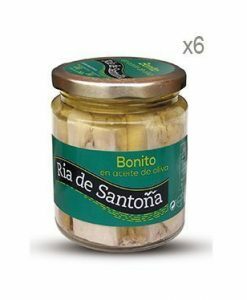 Calidad Gourmet offers a wide gourmet online catalogue were you can buy delicatessen products like iberian jam, olive oil, cheeses, foie gras, canned gourmet food, sweets. 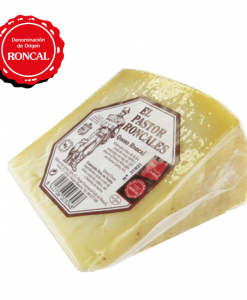 In Calidad Gourmet, online gourmet products store, we belong to the Basque Consumer’s Arbitration Board. We are firmly committed to good practices in consumption.